Aah, rhubarb, that seasonal summer delight. 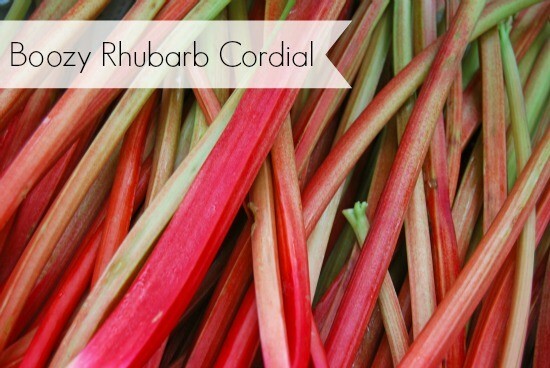 Field grown from April to September, August is a good month for finding fresh local rhubarb in the shops. But what to make with it? My rhubarb repertoire extends to a rhubarb crumble, which quite often ends up a bit too wet (any tips on how to avoid this gratefully received!). After too many soggy crumbles I was after a foolproof rhubarb based recipe about as far removed from a crumble as you could get. 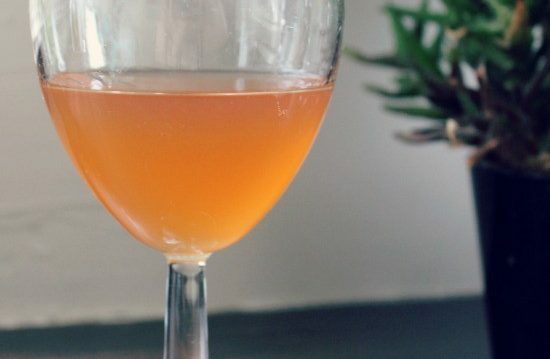 Then last month I came across this really easy no-cook boozy rhubarb cordial recipe on Food 52, which sounded amazing and crucially, foolproof! The rhubarb cordial does take a whole month to make so it’s not one for the impatient, but trust me, patience really is a virtue on this one! 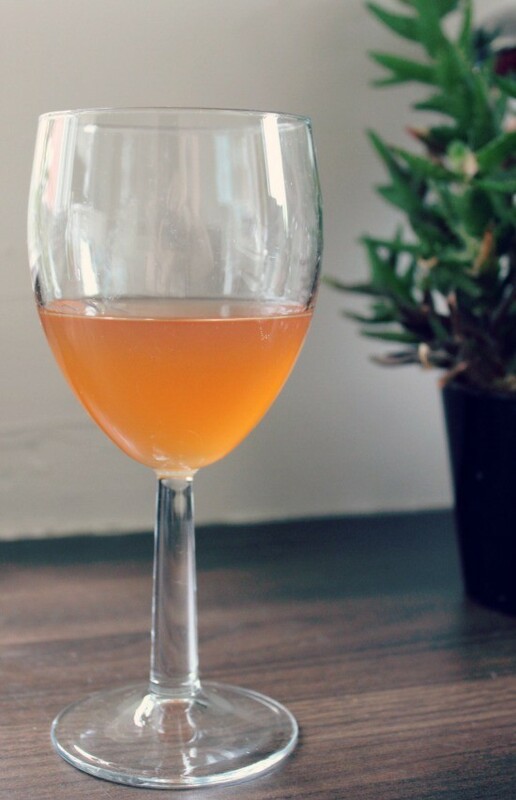 This alcoholic rhubarb cordial is the perfect grown up treat - tasty, sweet and decadent, it's perfect on the rocks or mixed with tonic, soda or sparkling lemonade. A sterilised 1 litre capacity large jam jar. Wash your rhubarb stalks and chop roughly into one inch pieces. There's no need to peel the rhubarb. Place your chopped rhubarb pieces into your jar, and add the sugar. Pour in the vodka, until all the rhubarb is covered. You'll end up with a fair bit of vodka leftover - that's ok - as long as the jar is filled to the top with vodka. 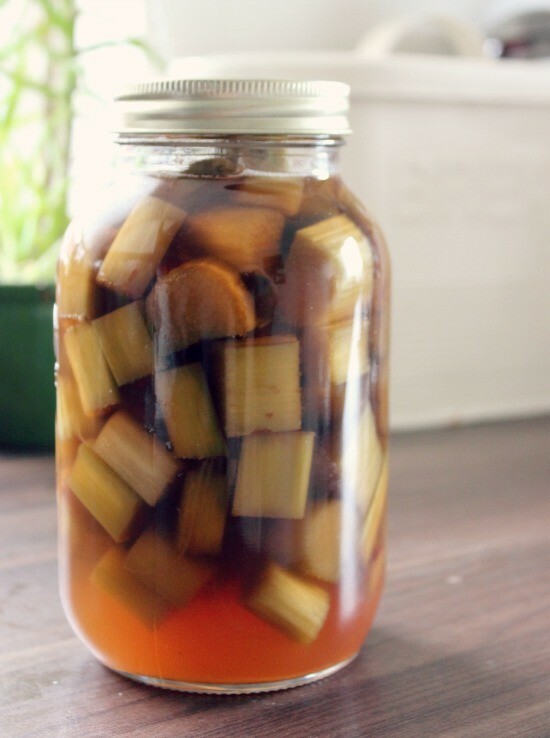 Give it a good shake until as much sugar is dissolved as possible, and then leave the jar in a cool dark spot for 4 weeks. Give it a shake every now and again to help dissolve the sugar. After four weeks sieve the mix into a bowl and discard the rhubarb (we tried to eat it. In one word: don't!). 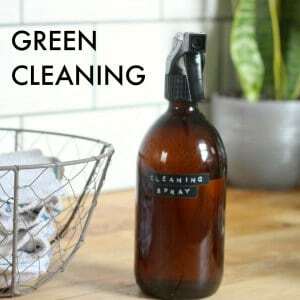 Decant the liquid into a sterilised bottle and enjoy responsibly! Bottled up, it can last for around 12 months, meaning you can enjoy a taste of summer on the dullest darkest days of winter! The rhubarb cordial is deliciously fruity without an overly vodka taste, and really refreshing when served with a dash of lemonade or tonic water on a hot day. When served neat it’s smooth and warming and will make a good autumn and winter treat to warm up cold evenings. Alternatively, for a sophisticated Bellini type drink, you could add a shot to glass of Prosecco or Champagne. Sidenote: I used demerara sugar as it was all I had to hand, so mine has coloured up a bit differently to how it will when you use granulated sugar. Yours should be a little bit lighter and more pink in colour. Main image from here, all other images my own. I hate food waste with a passion, and over-ripened, mushy black bananas are one thing in particular that I hate throwing out. 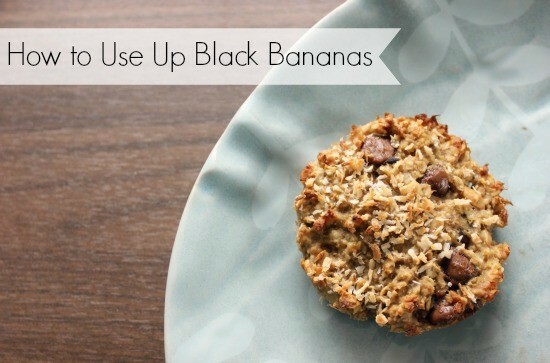 I’ve always been on the look out for something quick and easy to make with black bananas. Then I came across these super healthy, vegan and gluten free banana oat cookies, using only three basic ingredients, and I was sold! 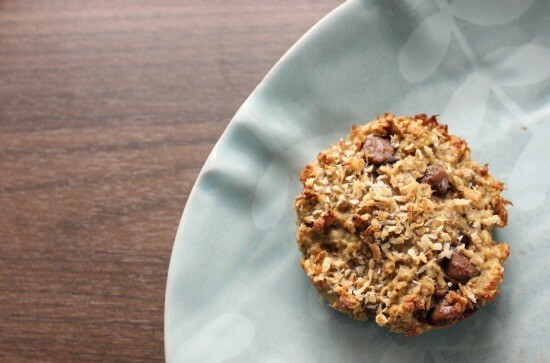 These banana oat cookies take 15 minutes to make from scratch, and I’ll bet you have all of the ingredients in your cupboard already! 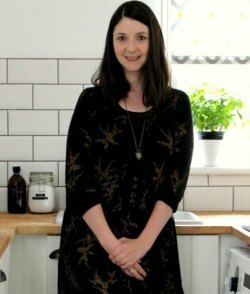 They’re surprisingly tasty and moreish, super healthy, and make a good breakfast on the go, as well as a healthy snack at any time of the day. 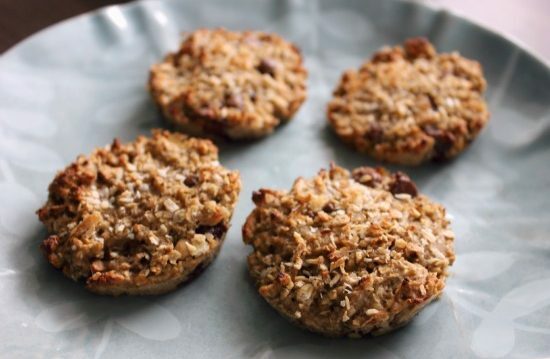 Banana oat cookies also make good healthy snacks for little ones: my daughter is obsessed with these! And most importantly – they are such a brilliant way to use up black bananas! 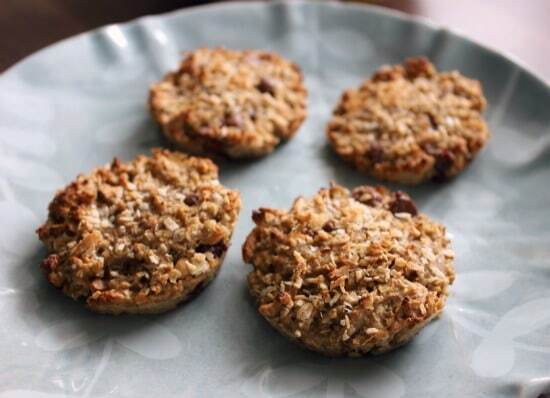 These three ingredient banana oat cookies are made using simply banana, oats and peanut butter. They're great for when you want to use up black bananas, or simply need a sweet treat! Two medium to large sized black bananas the bananas pictured weren't the ones I used - black bananas didn't make for a nice photo!. It's important to use black bananas are they are sweeter than just-ripe bananas. In a large bowl mash up the peeled black bananas with a fork until it forms a paste. Add the two spoons of peanut butter and mix well with the fork to combine. Add in your oats a little bit at a time, mixing well until it’s all combined. If your bananas are on the small side you may not need to use all of the oats. Spoon a little bit of the mixture into each muffin hole (to around 1cm depth) until all 12 holes are filled. Place in the oven for 5-10 minutes until gently browned on top. Remove from the oven and leave to cool before eating, or transferring to a tub in the fridge for storage for up to three days (not that they will last that long!). I’ve added some chocolate chips to this mix and sprinkled some dessicated coconut on top as a variation. It’s quite easy to alter the portions depending on how many black bananas you have. 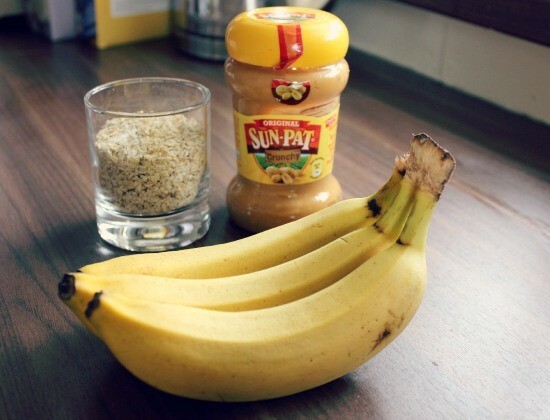 Just remember that one banana requires 225g of oats and one spoon of peanut butter. I’ve made quite a lot of batches of banana oat cookies lately, and have been mixing it up a fair bit, as they’re so versatile and lend themselves to a variety of flavours. Adding some chocolate chips is a less healthy favourite in our house. Alternatively, some raisins or chopped up dates are pretty yummy. A half tea-spoon of cinnamon would add another tasty twist, or some dessicated coconut. Varying the type of nut butter would also change up the taste. The possibilities are endless! If you don’t have any oats or peanut butter to hand, but have black bananas you can pop your bananas in the freezer until you need them. Pop them in whole, with the skin still on – once you defrost them they will be very mushy but that’s what you want for this recipe! Here’s a handy article about everything you could ever need to know about freezing bananas. I hope you enjoy these banana oat cookies! 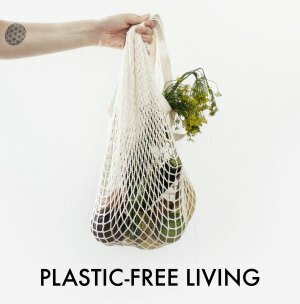 Looking for others ways to use up black bananas? Try this dairy free banana ice-cream – ready in 5 minutes!